Many years later, I am still a great fan of the Del Monte brand when it comes to fruit juices. I love that Del Monte fruit juice tastes wholesome and, for the most part, has no added sugar, colors, or preservatives. To boot, being packed in Kenya, Del Monte fruit juices are competitively priced everywhere in East Africa. But that’s not all that keeps me faithful to Del Monte. Another thing I love about Del Monte fruit juices is the wide variety of flavors available within the brand—flavors such as Litchi, Peach, Mango, and my current favorite—Mixed Berry (a mix of strawberry, raspberry, sour cherry, blueberry, and blackcurrant juices). Where Can You Find Delmonte Juice? Del Monte fruit juices are widely available at supermarkets across East Africa, so you never have to try too hard to find them (though I imagine the more unusual flavors would be easier to find at larger supermarkets). 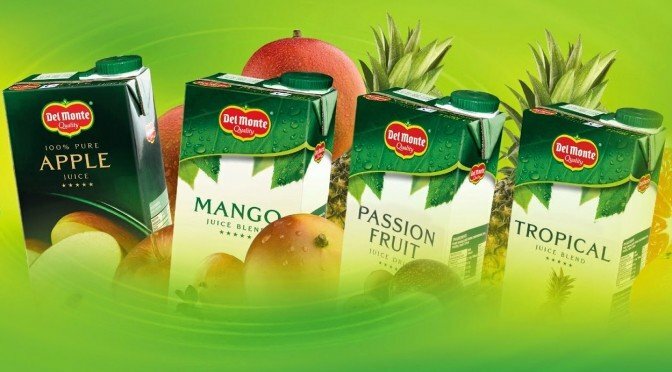 If you are unhappy with your current brand of packaged fruit juice or are looking to try more exotic flavors without breaking the bank, then check out Del Monte fruit juices at your nearest grocery store. I think you will like what you discover! P. S. If you are already a convert of Del Monte fruit juice, which one is your favorite? Please let me know by leaving a comment below. 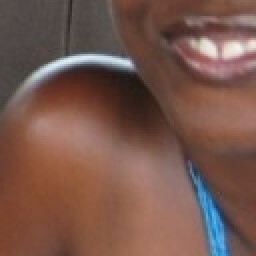 hi i am a marketing consultant working in the humanitarian sector. there is alarge gap waiting to be filled here. am in a semi urban setup where splash mango rules! no flavors. you could contact me for more information. this would provide a wonderfully rewarding challenge for your marketing team. Welcome to ChickAboutTown! I hope someone from Del Monte gets in touch with you. Splash Mango is way too sweet! i am based in kisumu n owns a wines n spirit shop n want to sell yr juices how do i go abt it. Welcome to ChickAboutTown! Unfortunately, I am not able to help you with what you are asking because I am in no way affiliated with Del Monte–I am simply a user with an opinion. Good luck finding the information you are looking for! Welcome to ChickAbouttown! Thanks for leaving me a comment. Yep, Del Monte juices are pretty awesome, though I recommend not drinking their “juice drink”s. That’s what I’ve been finding in Kampala lately and they are just too sweet!